Here you can find studies, reports and policy briefs developed by AGRINATURA in cooperation with its partners in the field of Agriculture Research for Development. All following documents are accessible and can be downloaded here. This document presents the results of the Mid-term Evaluation of the Capacity Development for Agricultural Innovations Systems (CDAIS) project implemented by Agrinatura and the Food and Agriculture Organization of the United Nations (FAO). The project was conceived to support the implementation of the Tropical Agriculture Platform (TAP) action plan by establishing a global mechanism to promote, coordinate and evaluate capacity development approaches to strengthen Agricultural Innovation Systems (AIS), with needs assessed and approaches validated in eight pilot countries (Angola, Bangladesh, Burkina Faso, Ethiopia, Guatemala, Honduras, Laos and Rwanda). 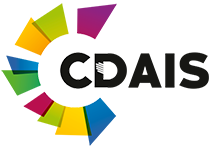 The European Commission’s Erasmus + Capacity Building for Higher Educatioon will partially fund the development of Joint degree and student mobilities for three years since November 2016. 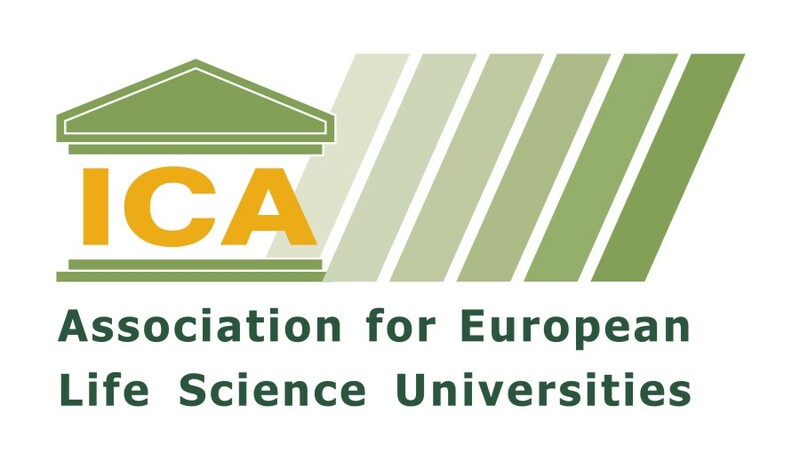 The FSCC project is an initiative of the Southeast Asian univesity Consorcium for Graduate Education in Agriculture and natural Resources being led by Kasetsart University and SEARCA. At the Natural Resources Institute (NRI), we continue to work to address challenges that affect us all, from food and nutrition security, to land and environmental management, markets and responsible business, and gender and inequality. These challenges undoubtedly have a bigger impact on the poorest in society – especially in the face of climate change. The reality of life today brings home the importance of our continuing work, as we endeavour to meet the targets set out by the globally agreed UN Sustainable Development Goals by 2030. The functional analysis of VCA4D gives an overall understanding of how the VC is organised (actors, governance…) and how it operates. It encompasses three main areas. Overall description and mapping of the VC system: identifying the actors, indicating geographic distribution of activities and quantifying flows. Main technical features: typologies of production entities (farmers, MSMEs, etc. and service providers; benchmarking; synthesis of key known physical and technological constraints and risks. Understanding the governance: structural analysis (e.g. concentration of activities in oligopolies or oligopsonies); general organisation and forms of coordination, information flows, power relations; regulatory and policy framework. The goal of the methodology is to provide evidence-based elements (i.e. supported by indicators measured quantitatively or based on expert assessment) to answer thee four framing questions (FQ). Value chain analyses assist in informing policy dialogue and investment operations. They allow understanding of how agricultural development fits within market dynamics and determine the value chains’ impact on smallholders and companies. The methodological framework for analysis has been developed by the European Commission. It aims to understand to what extent the value chain allows for inclusive growth and whether it is both socially and environmentally sustainable. The analysis often considers the comparison between different technical and commercial systems. Till now, May 2017, more than 15,000 relevant contents are available on the FFKP and over 90 countries are actively participating. In Europe and Central Asia, 39 governments have nominated Focal Points which are actively contributing to the Platform and 41 non-state actors (research centers, farmers’ organizations, etc.) from Europe and Central Asia are also contributing to the Platform. The Minutes of the 31st GFAR steering committee meeting in Rome on the 8-9 February. GFAR has undergone a major transformation and now brings together a vibrant and fast-growing community of self-declared Partners in GFAR (presently 433 Partner organizations), who recognize that these complex challenges can only be met through working together for success. GFAR is a global network for concerted action, knowledge exchange and advocacy and the Steering Committee now comprises 34 elected representatives, from across 13 sectors involved in agricultural research and innovation at international, regional and local levels: farmers and agricultural workers, civil society organizations, private sector, women organizations, youth organizations, international public research, regional fora of public agricultural research and policy bodies, advanced research institutions/G20, rural advisory services, higher education, donor/investment, consumer organizations and GFAR’s facilitating UN agencies. Through the meeting, SC Members agreed the key areas of focus to be addressed in their next GFAR Medium-Term-Plan and set out ideas and alternatives on the forms of partnership and means of communication needed for collective action and advocacy in these focal areas. in this article , we analyze opportunities and constraints for upgrading product quality in the dairy value chain in Ethiopia. Our analysis is based on an integrated understanding of supply chain performance both from producer and from consumer perspecties. We outline as main drivers for quality upgrading: (a) factors that influence producers’ willigness to invest toward intensification by smallholder dairy farmer and cooperatives and (b)factors that induce consumer’s willigness to pay for healthy and nutritious diary products delivered at specific retail outlets. Since there are large gaps between upstream producers incentives and downstream consumers motives, possibilities for dairy quality upgrading remain fairly limited. Given this market structure, decisive policy support is required for better tailoring producer’ s investments with consumer preferences. 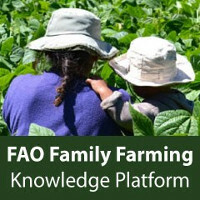 The Family Farming Knowledge Platform gathers digitized quality information on family farming from all over the world; including national laws and regulations, public policies, best practices, relevant data and statistics, researches, articles and publications. 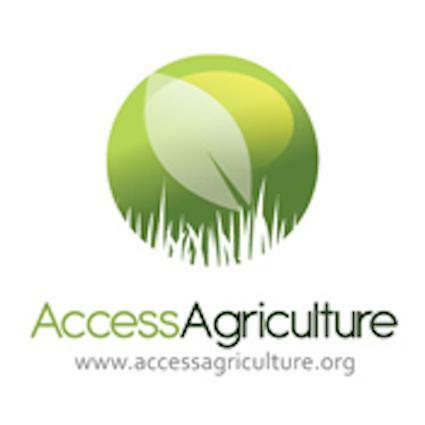 It provides a single access point for international, regional and national information related to family farming issues; integrating and systematizing existing information to better inform and provide knowledge-based assistance to policy-makers, family farmers’ organizations, development experts, as well as to stakeholders in the field and at the grassroots level. Value Chain Analysis for Development (VCA4D). This 4 years project is implemented by Agrinatura and funded by DG DEVCO at European Commission, and started in September 2016. This paper discusses how Agriculture Market information systems (MIS) can be used to improve farmers´ market power and farmers organizations´ voice. MIS information can be used by farmers both for advocating for more producer-friendly policies (through farmers’ organizations) and to guide their production and marketing decisions (choice of what, when and where to sell). This paper discusses issues related to support for capacity strengthening for agricultural research for development (ARD) by member countries of the European Initiative for Agricultural Research for Development. This policy brief is intended to share knowledge and promote more efficient ARD policies. This paper reviews the current policies and programmes of EIARD members in relation to capacity development and makes recommendations on future directions. The main issues and recommendations were incorporated into a policy brief in which specific policy options or guidelines are presented. This policy brief addresses the challenge of using the funds that European Union (EU) member states and the European Commission support Agricultural Research for Development (ARD) in sub-Saharan Africa (estimated US$470million per annum) effectively to alleviate poverty and hunger in the developing world by explicitly identifying the poor, involving them in the research process and making research results accessible to them.